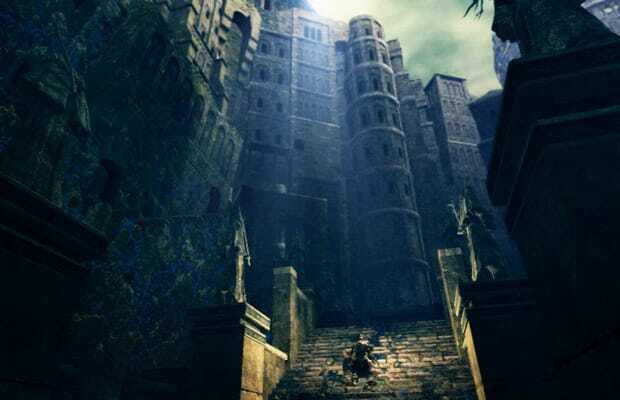 10 Things You Should Know About "Dark Souls: Prepare To Die Edition"
Dark Souls is far from a perfect game, but it nevertheless has somehow become my favorite game—if not of all time, then at least of the last half decade or so. Its weird, dark fantasy world, weighty combat and high-adrenaline risk/reward system—in which hours of progress can easily be lost with nothing to show for it besides your sweaty palms—have kept me coming back time and time again for almost a year. When Namco Bandai caved to a 100,000-signature petition begging them to port Dark Souls to PC, I was indifferent, having already mastered it on Xbox 360. But when they announced that there would be a ton of new content added, making the new edition into a director's cut of sorts, I knew I'd be playing Dark Souls yet again come August. Like the core game, Dark Souls: Prepare to Die Edition on PC isn't perfect. But whether you're already on board with the PC version or you've made up your mind to skip it, there are some thing you should know that might just change your mind either way.